October and Halloween are just around the corner, that means that we all get in the mood for a good scare. We all want to be a little freaked out, and we go on the hunt for books that will give us shivers up and down our spines. If you’re not one of those people I’m talking about, that’s okay too. I’ve put together a list of 10 books with all types of chill factors. From ones that will make you squirm, to ones that will make you think, and even a few that might make you sleep with the lights on. Get your reading lists ready, and hold onto your butts, because this could turn out to be one terrifying ride. 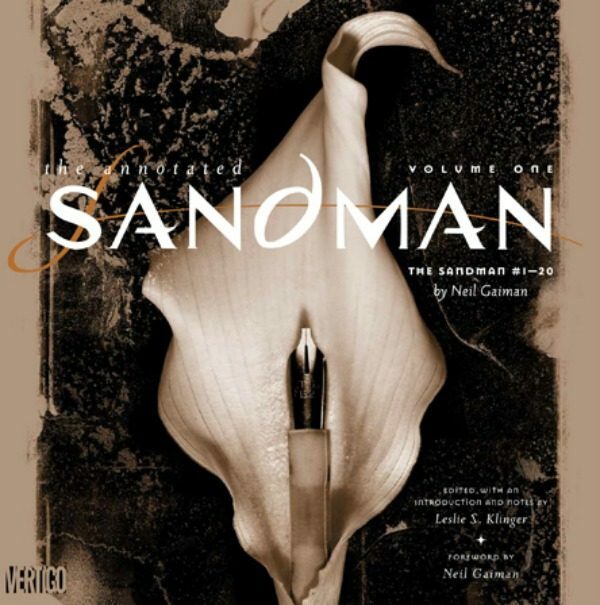 If you’re a fan of graphic novels, Neil Gaiman’s Sandman is one of the best. It’s creepy, and begs a lot of morality questions. Also the two main characters are siblings, Dream and Death. The series, most notably the first installments, also feature characters from The Justice League. There are some scenes in The Sandman series that will leave you a bit squeamish as they play out, but if you want a well worked fantasy world that blends with the world of Superheroes, that just happens to be penned by Gaiman, here’s your winner. 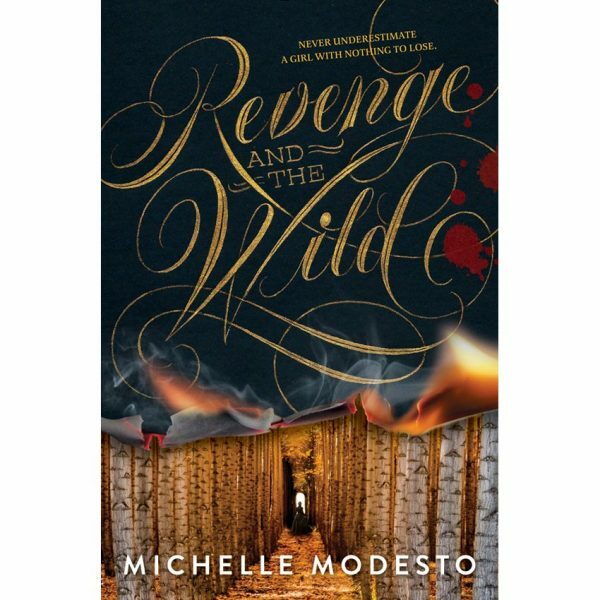 If you’re a fan of Penny Dreadful you’re going to love Revenge and the Wild, trust me. This book holds a creep factor that will make you squirm as you read. It’s dark, twisted, and full of magic. Plus, the protagonist is a foul-mouthed teenager with a mechanical arm to replace the one cannibals cut off of her when she was a child. The mixture of magic, the wild west, and evil cannibals who might eat you and your family make this novel one of the most unique stand alones I’ve read in a really long time. 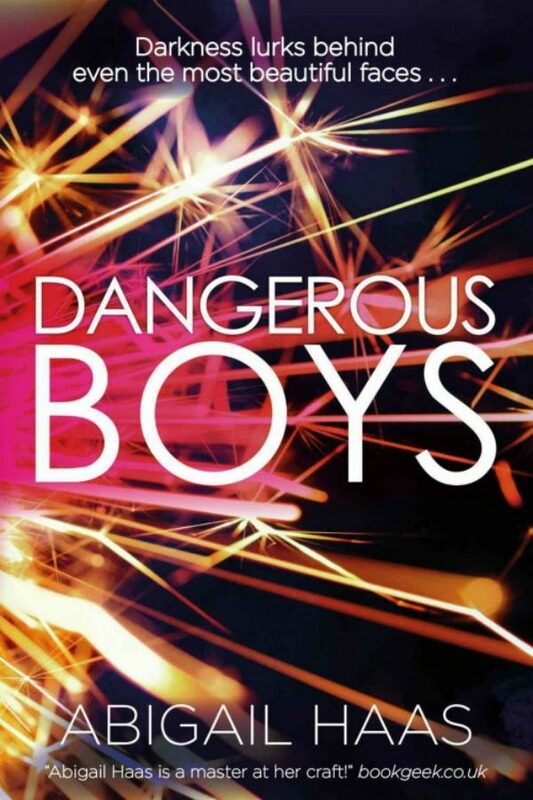 Though not quite as good as it’s predecessor, Dangerous Girls, Dangerous Boys holds the same intense questions. These books have flown under the radar for far too long, which is strange since I’d say they are YA’s answer to novels like Gone Girl and the like. This one features one girl and two brothers and the dangerous games that they play with each other. A fire breaks out, and only two of them make it out, with one brother surviving, and the other dying in the flames. These books aren’t for the faint of heart, but they will keep you up at night, if only to finish them and uncover the mystery within. Historical fans unite! The Cure for Dreaming is the perfect book for you. Winters mixes the suffragette movement, hypnotism, and Dracula perfectly, and manages to give us a story that is empowering, as well as terrifying. When Olivia is hypnotized into being able to see people as they truly are, she sees the evil ones as something out of your nightmares. Talk about things not going as planned, since her father just wanted her to be submissive, and now Olivia has supernatural powers. I highly suggest this one for fan of classic lit, and girl power. This is a creeptastic book that I would suggest for fans of fairytales. It plays with the stories of Snow White and Little Red Riding Hood, but it’s also firmly grounded in its own myths and legends. 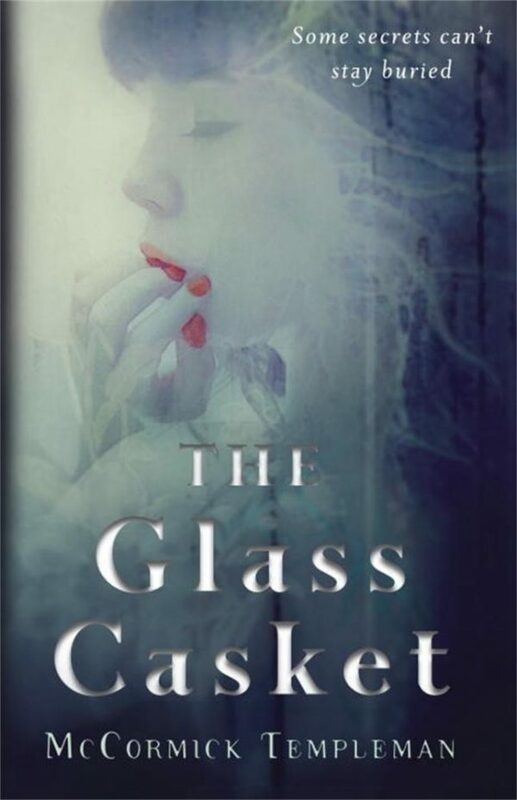 The story takes place in a fictional world, but aside from the blood and death, what makes The Glass Casket most unsettling is the fact that the world feels like a real one. If you get uncomfortable with descriptions of blood, this might not be the best book for you, but it’s well worth the read if you can stomach it! 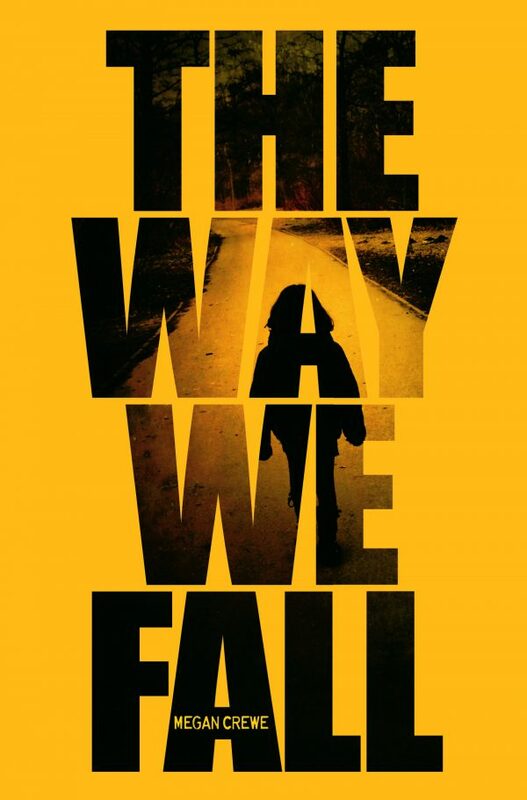 It’s not a mental game, or something supernatural, or cannibals that make The Way We Fall so scary. It’s the fact that when the world is taken over by a virus that kills, you have very little room to make any mistakes. Kaelyn is stranded on the island that she calls home, and people are dropping dead all around her. This novel is a mind trip, because the monster is something you can’t see, but it still changes Kaelyn’s world, and leaves you wondering what you’d do if you were in her shoes. This brick of a novel will haunt me until the day I die. Seriously, the way it all ends makes it one of the best vampire themed novels I’ve ever read. The whole story centers around Vlad the Impaler, or Dracula as we now know him. 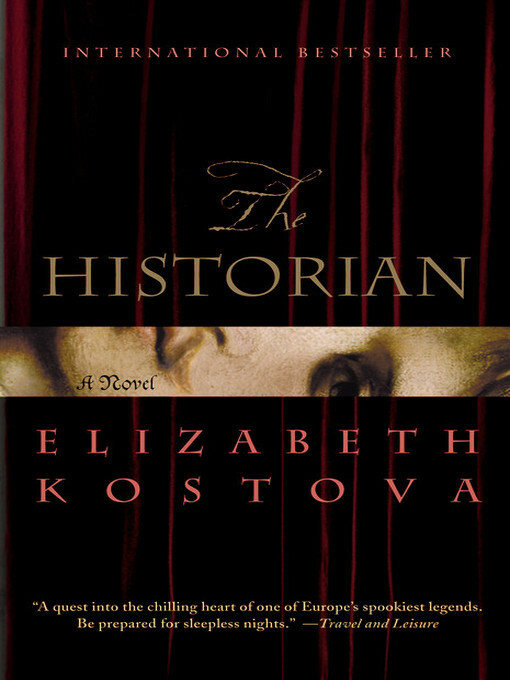 Mixing myth and actual history, The Historian will leave you reeling once you’re done. That’s all I’m going to say. Well that, and the fact that you need to read it. 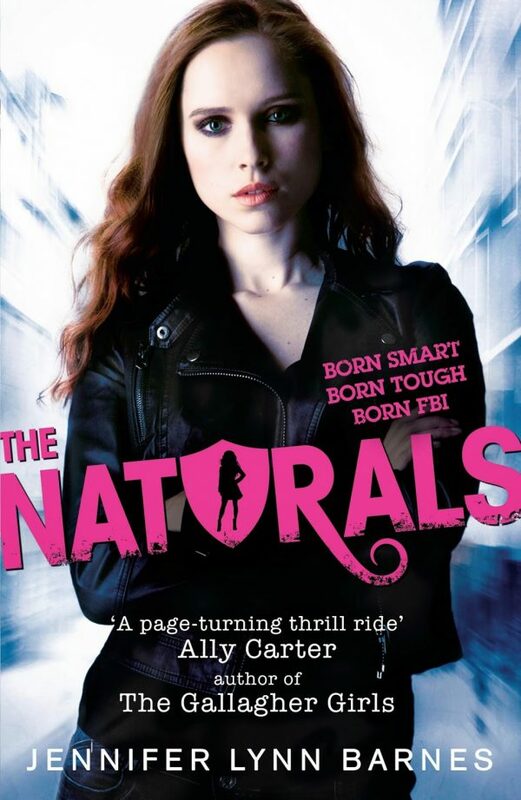 If serial killers are more your thing let me suggest The Naturals. 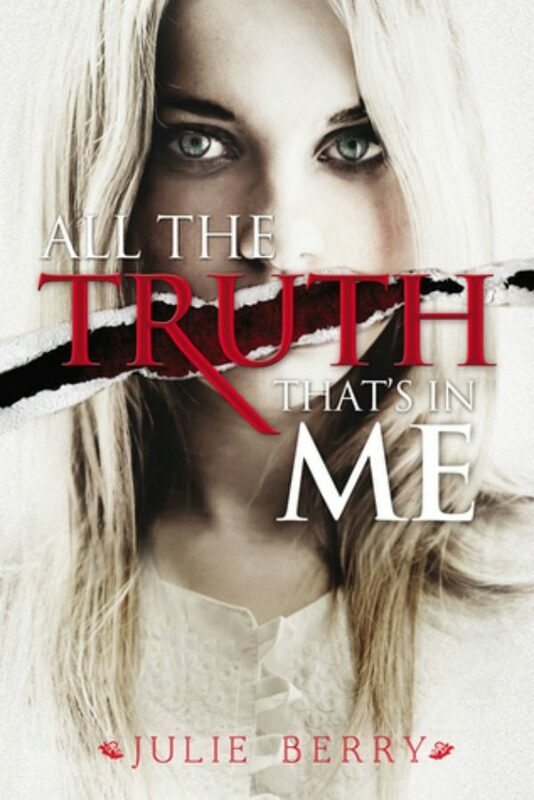 It’s about a group of gifted teens who get drafted by the FBI to dig into old cold cases. But then someone targets them, and all the sudden they have to figure out who is hunting one of them down, and why. My favorite part about The Naturals is that Barnes writes some of the chapters from the point of view of the serial killer, and if that doesn’t freak you out, I don’t know what will. Do you like historical murder mysteries? If you said yes, then All the Truth That’s in Me is what you’ve searching for. Not only is this book uniquely and beautifully written, it also keeps the mystery alive until the very last pages. Judith returns to her town with part of her tongue cut out, and without her best friend. What happened in the woods was something utterly horrendous and the reader wonders if they’ll ever fully know the truth. This psychological thriller will make you question everything. It centers around two girls, sisters, Carly and Kaitlyn. 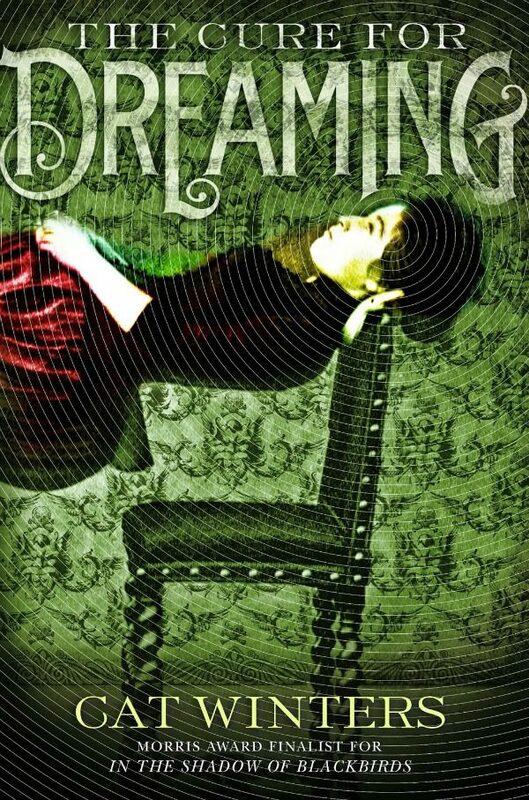 The thing is, only one girl actually exists in bodily form, the other lays dormant until the nighttime. Does Kaitlyn actually exist, or is she just something that Carly made up? 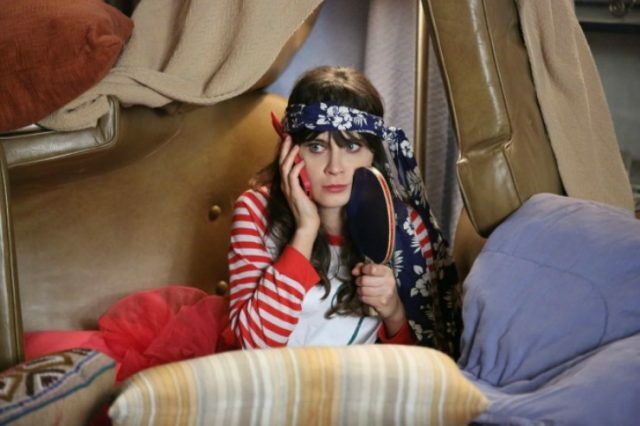 And why can’t Carly remember what happens in the night if Kaitlyn isn’t real? 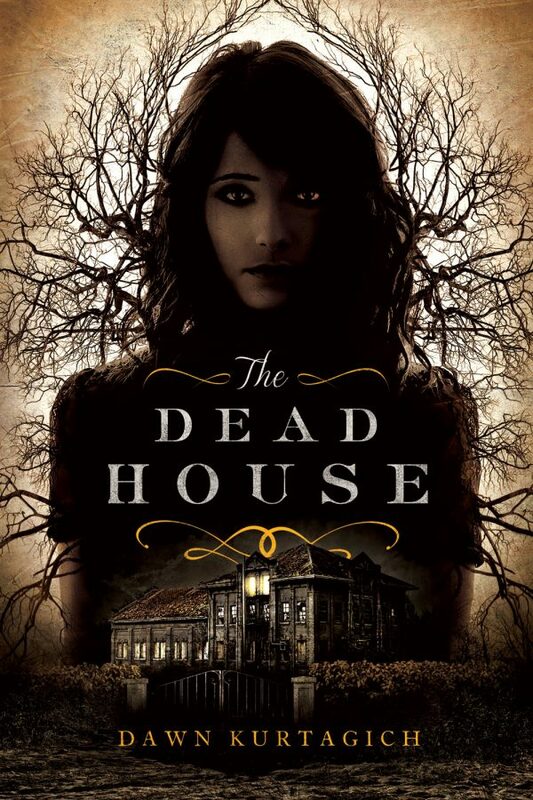 The Dead House is told in re-opened police reports, diary entries, transcripts of video footage, and old psychiatric reports, as everyone, even the reader, tries to figure out what actually happened 25 years ago at Elmbridge High. What are some of your favorite Halloween reads? Let us know and I’ll be sure to add them to my own list!